Tony joined Boom Logistics in October 2008 and was the Chief Operating Officer from 2017. 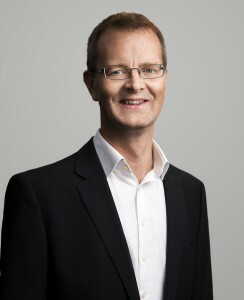 He was appointed as CEO & Managing Director in September 2018. Prior to joining BOOM, Tim was the Group Chief Financial Officer for Crowe Horwath. An ASX listed Company with over 100 office locations, Crowe Horwath is the 5th largest accounting services group in Australasia. Prior to joining Crowe Horwath, Tim was the Director of Audit & Assurance at Deloitte Touche Tomatsu. Tim has a wealth of finance and strategy experience. Shane joined Boom Logistics in October 2014. Prior to joining Boom, Shane held a number of management, operational and trade roles with Komatsu Australia. 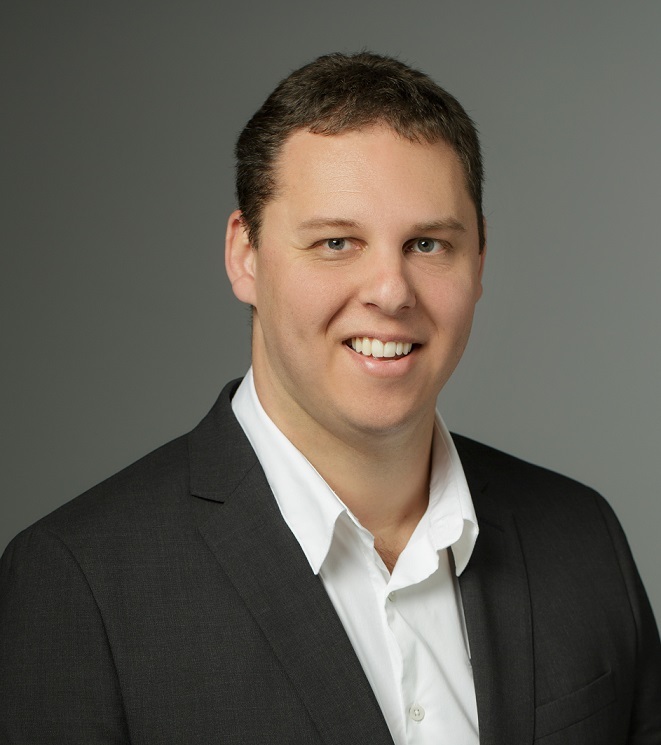 Shane has been with Boom Western Australia in operational roles with an emphasis on business development for nearly two years and was instrumental in developing the Shutdown Services business prior to being promoted to the General Manager of ‘readi’ in September 2016. Shane has strong track record of delivering on revenue and operational targets through operational excellence and customer focus. 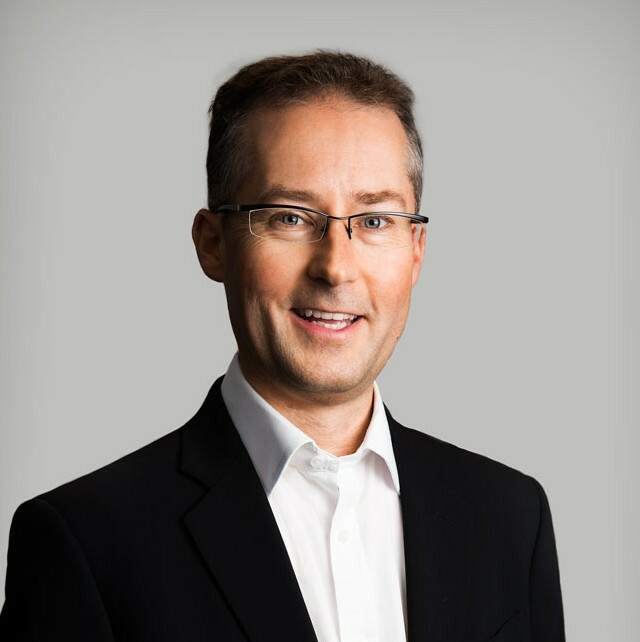 Mr Ross joined BOOM on 7 November 2011 as General Counsel and in addition to those responsibilities was appointed Company Secretary on 22 September 2014. Following admission in 1997 he worked with Harwood Andrews and then Hall & Wilcox Lawyers. In 2002 he joined InterContinental Hotels Group Plc (FTSE-listed) based in Singapore where his final position was Vice-President and Associate General Counsel with responsibility for Asia Australasia. Robert joined Boom Logistics in April 2012. Prior to joining BOOM, Robert was Group Head of Health and Safety for Balfour Beatty plc, a global Infrastructure services business. He has a background in the mining and construction sectors, both in project management and safety management roles. Robert began his career at Rio Tinto and has held various roles at small and large organisations including Bechtel and Cement Australia. Tony joined Boom Logistics in July 2010. Prior to joining BOOM , Tony has 16 years experience as a General Manager in the manufacturing, construction and heavy industrial services sectors, having worked for companies such as CSR, Readymix, Steelstone and the Shell/Hanson JV Pioneer Road Services. Tony has a long and successful record in both direct operational roles, and corporate leadership roles in safety, contracts, I.R and business strategy. Brenton joined Boom Logistics in 2003. Prior to joining BOOM, Brenton formed Heavy Lift Cranes Australia Pty Ltd and purchased the crane business from Brambles in 1996. He sold his business to BOOM in 2003, and Brenton has worked with BOOM in various senior management roles since. Brenton became involved with the crane industry in 1989 when he joined Brambles Industrial Services as the Fleet and Maintenance Manager – South Australia, primarily servicing their operations in Whyalla, Port Pirie and Olympic Dam. Michael joined Boom Logistics in 2015. A previous employee of Boom Logistics, Michael has worked in the Mining and Industrial sector for over 15 years. Commencing his career as a site supervisor with Boom Logistics and working his way through various positions within the organisation. Michael has formerly held positions as Queensland Operations Manager and Central Queensland Regional Manger with other crane and industrial services companies. Michael has Graduate Certificate in Business and is currently completing his MBA.